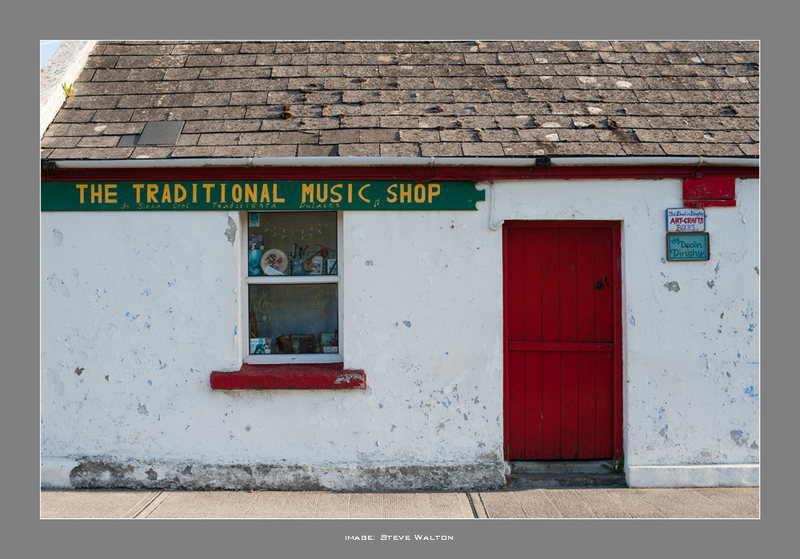 Just back from a week in County Clare researching locations for a photography holiday I have been invited to lead for Authentic Adventures in 2014. 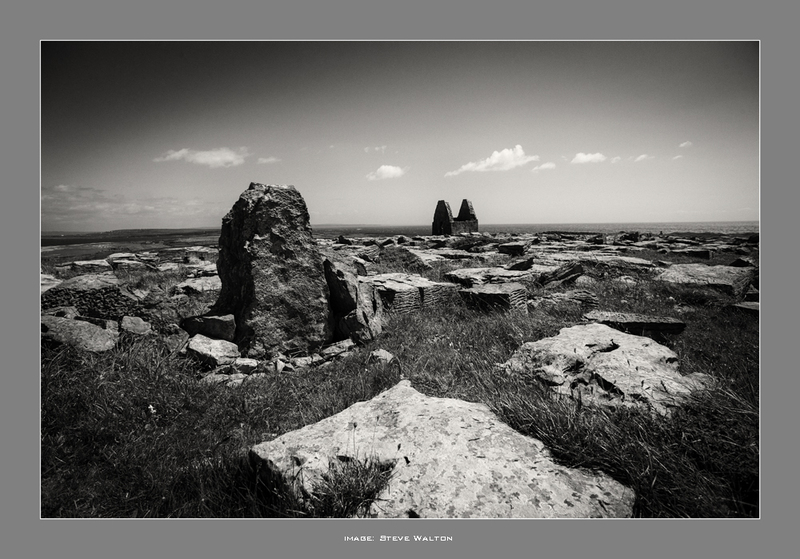 The Burren has long been on my list of walking destinations and it didn't disappoint, this is a walker's, photographer's and botanist's paradise! Limestone areas are invariably scenic with their own unique habitat, supporting many different species within a rich and varied landscape. This part of Co. Clare has so much to offer: fantastic walking, limestone geology, unique flora and fauna, friendly local people, prehistoric sites, dramatic coast and unspoilt offshore islands where Gael is the spoken language. I can't wait to return! On the way to the top of Black Head, the Celtic round fort of Dun Irghuis is remarkably well-preserved. 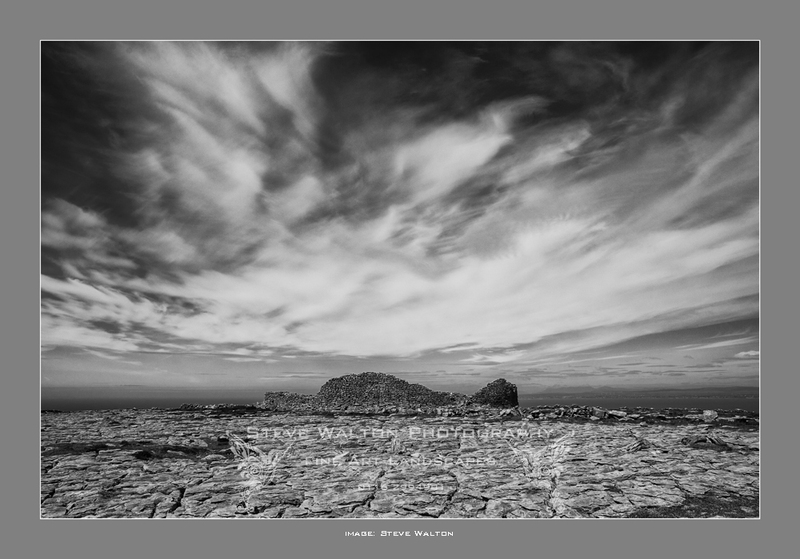 This was a day I spent walking on the limestone plateau of The Burren, blessed with perfect weather. 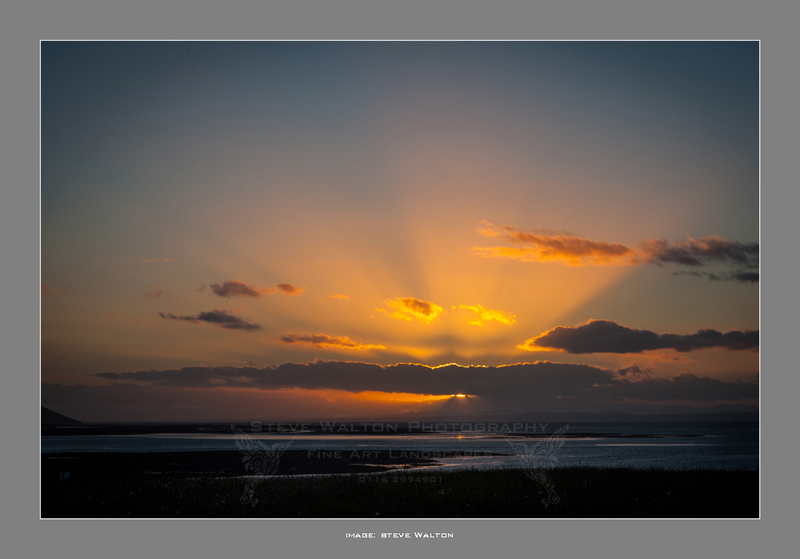 It was one of those days that make the evening descent down to the car difficult. A day I didn't want to end! 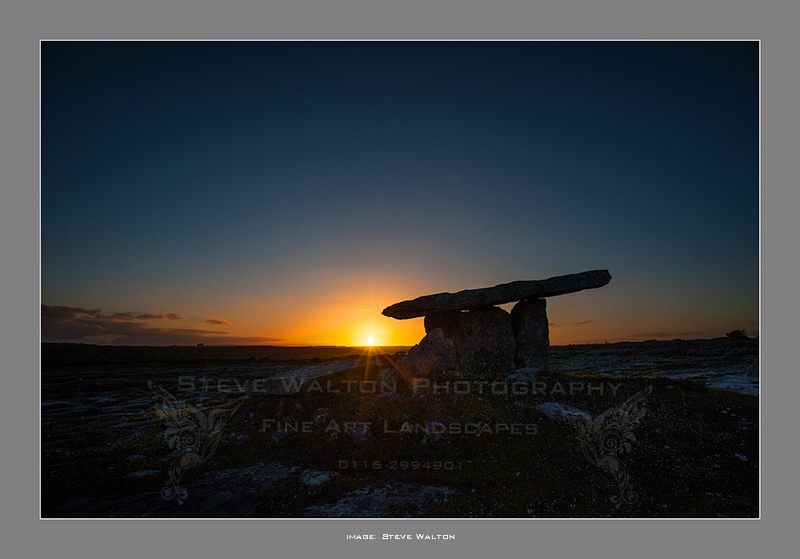 Poulnabrone Dolmen must have been photographed millions of times, but each day brings new opportunities. Sunset, and a cuckoo was calling from a nearby hawthorn tree. 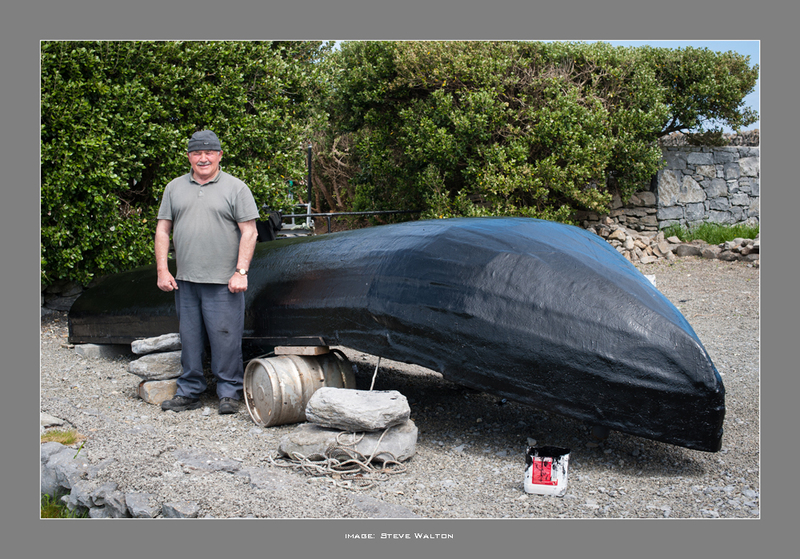 A chance meeting with Michael as he was painting his currach near Doolin Pier brought me into contact with a man I will not forget. We spent a while chatting and Michael told me much about his life. 71 years a fisherman, there was a time he would regularly row a round trip of 24 miles to haul his lobster pots by hand from below the Cliffs of Moher. Life was hard. He had no formal education, he learnt to read and write sitting under the trees. Michael made me laugh with his sharp wit and his stories. It was a privilege to shake the man's hand. Margaret O'Lochlan is my fountain of local knowledge in Ballyvaughan! 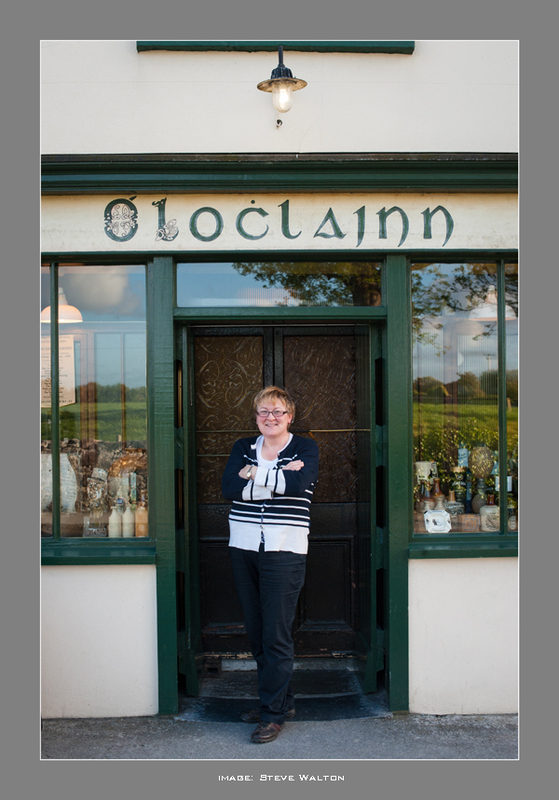 Margaret has the finest collection of rare whiskeys in Ireland. 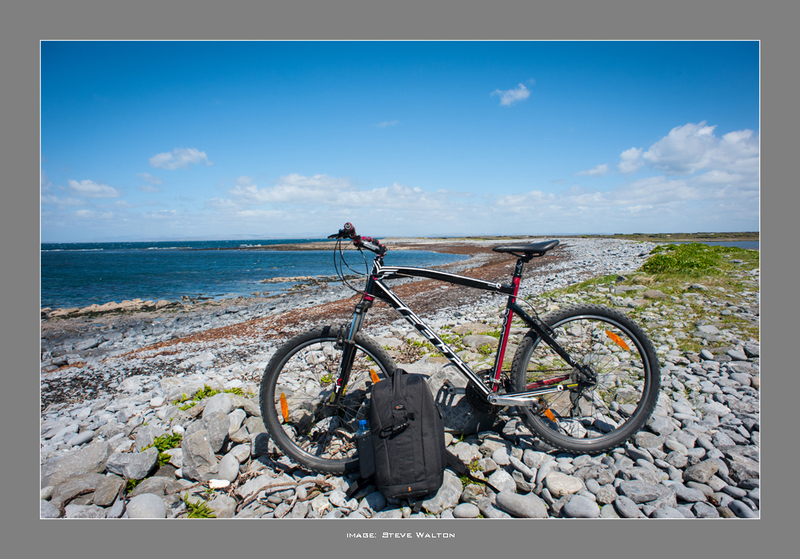 A trip to Inis Mor, largest of the Aran Islands was a highlight, I hired a bike to get around. So many places to visit on an island only 9 miles long and 2 miles wide. Teampull Bheanain. This tiny church was founded by Benen, a follower of St. Patrick, in the 11th century. 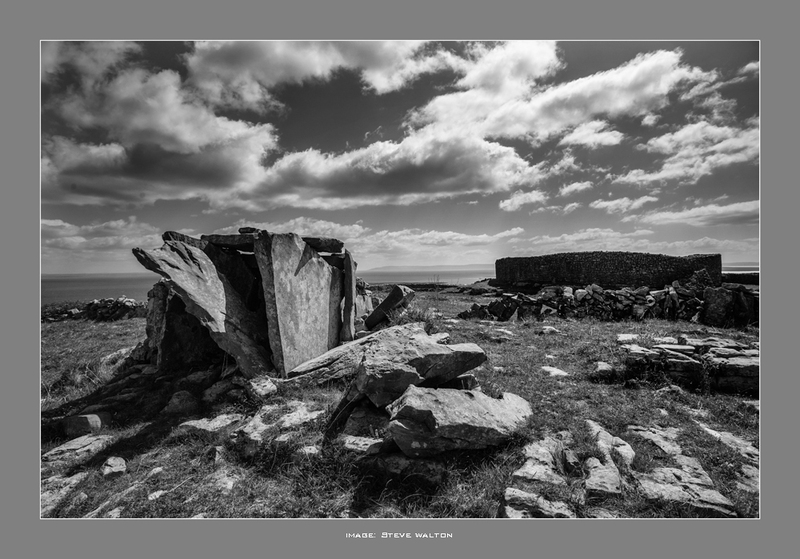 Dun Arainn, another Celtic round fort on the highest point of Inis Mor. A bit of a pull on the bike, but worth the visit. The wedge tomb in the foreground is well preserved after 5000 years! 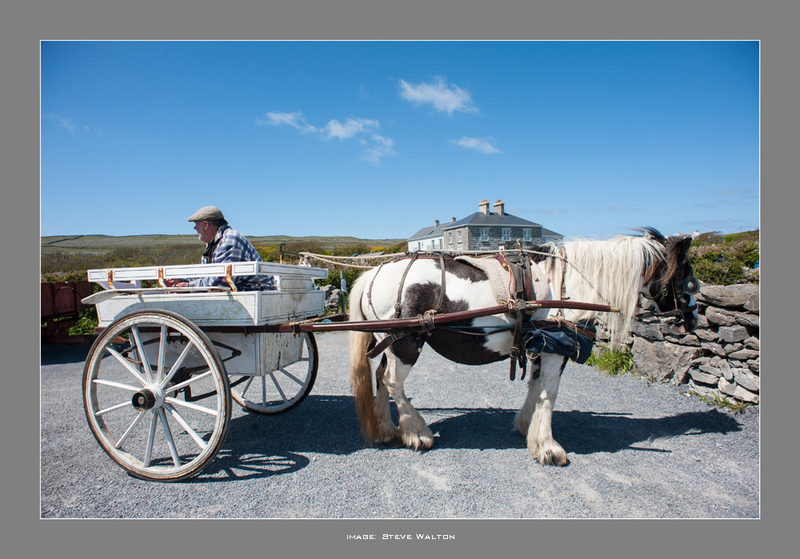 An alternative mode of transport on Inis Mor! This what a shop should be! 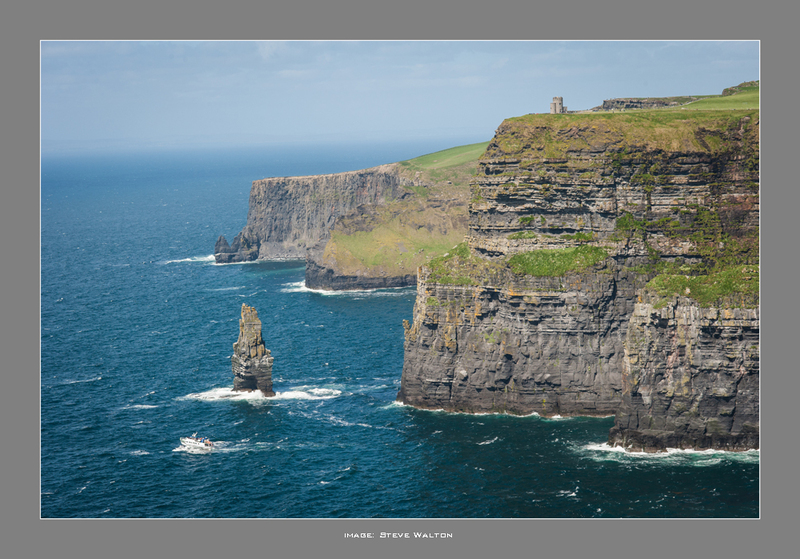 The Cliffs of Moher are quite spectacular and make a pleasant walk over several kilometres. The trip boat passing the sea-stack of An Bhreannan Mor gives scale to the cliffs. 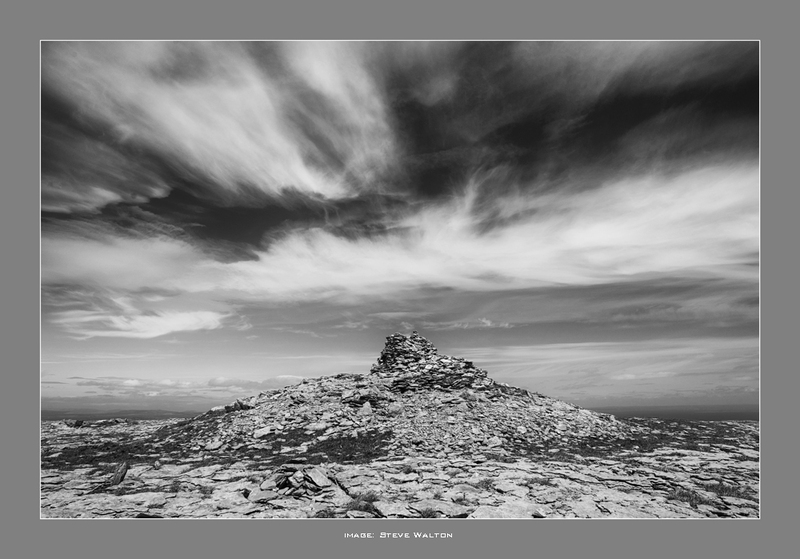 Up on the limestone plateau of The Burren, the summit cairn of Black Head. I would buy the last two photos and mount on my wall at home. Superb. A place I have not read about Steve and thanks for telling us about it.